The Christian Education department (ages 3 – 11) serves to help our children grow into lifelong disciples by teaching them the Word of God, having fun and leading by example. 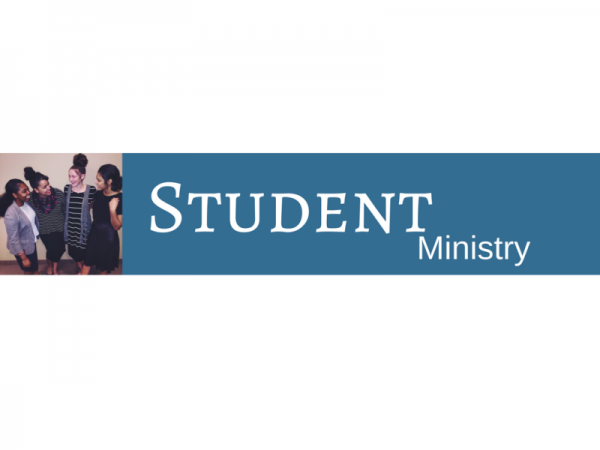 180 Student Ministries (ages 12 to 18) is a place where students can be inspired by opportunity and changed by God. 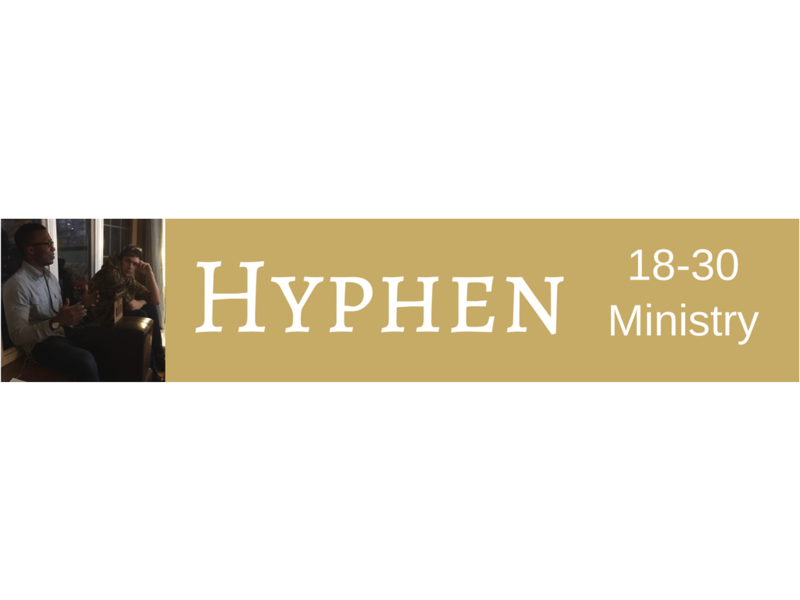 Hyphen ministry seeks to connect 18-to-30 year olds - To Service…With Purpose…Through Resources…For a Mission! 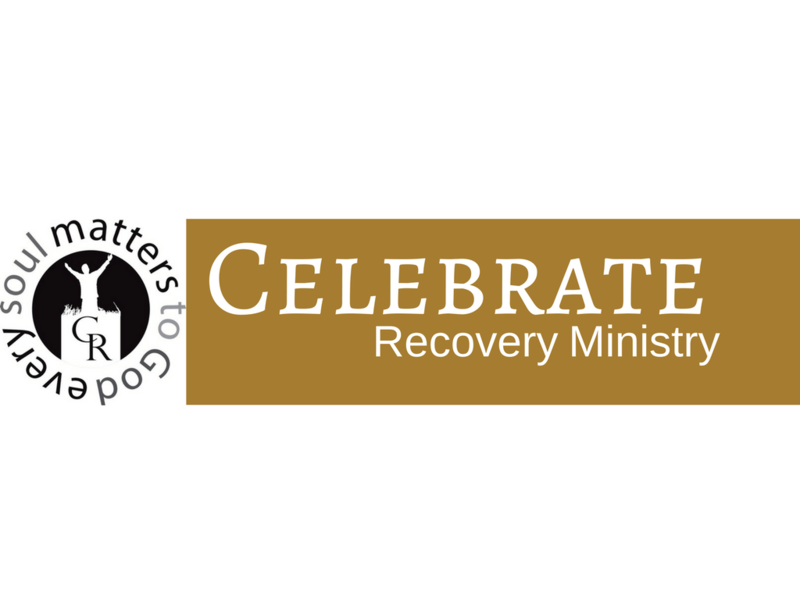 Celebrate recovery is a safe place where people can find healing for their hurts, habits, and hang-ups. Here, we use 12 steps and eight principles, along with other tools that empower us to be overcomers for the kingdom of God. This is a place where people who stuggle with addiction can connect with people who have been delivered by the power of God. There are men and women's split groups, along with Celebration Place. Celebration Place is a resource for children, ages 5-10 years old, which compliments Celebrate Recovery.